Following the recent arrest of Mayback Music Group CEO Rick Ross, we stop and compile our five favorite celebrity mug shots ever. The recent arrest of MMG head Rick Ross resulted in his booking photograph, or mug shot, to be plastered all over the news and on social media. This made me realize that, one, it must be incredibly lame to get arrested and have your mug shot on everyone’s screens, and, two, I have become somewhat immune to seeing a celebrity’s mug shot. It’s a weird thing to be immune to the shock value of seeing a celebrity in a police photograph. Was it my inability to associate a celebrity to a normal person’s life? Maybe it was because I saw a celebrity's time in jail as just another event in that celebrity’s life story, one that I most definitely would never have a direct relation towards, but would be generally aware of. When it came down to it, I realized there wasn’t some deep, philosophical meaning behind my immunity. No, it was simple – there was little to no shock value when seeing any celebrity mug shot because I was so used to seeing them. 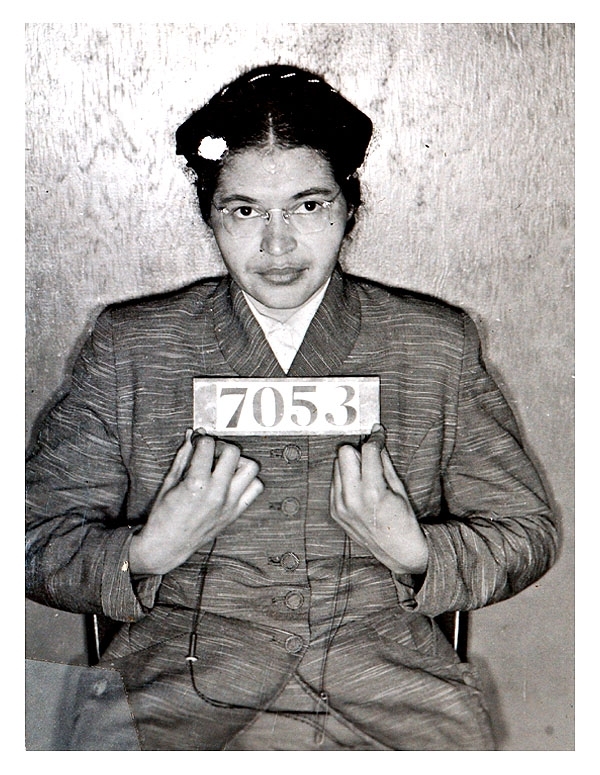 Maybe it’s because I grew up Los Angeles, where a locally arrested celebrity was always guaranteed a slot on the evening news, or maybe we’ve all just seen our good share of celebrity booking photos. 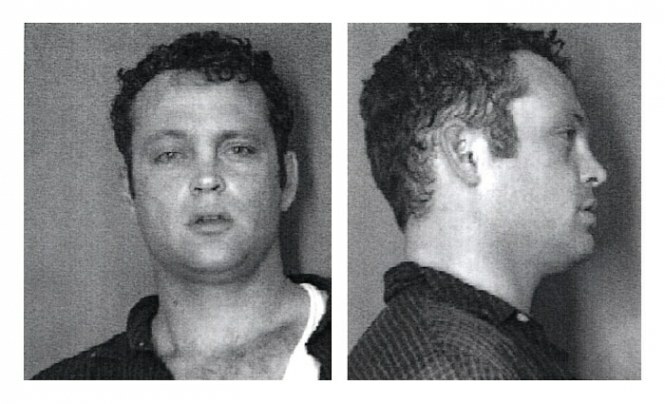 No matter the reason, the recent arrest of the Wing Stop mogul led me to think of my five favorite celebrity mug shots of alltime. These are restricted to celebrities, excluding public figures that have gone to jail for social or political causes. Although their reasons for being arrested differ, all five of these celebrities have one thing in common: they made me feel some type of way that differed from any of their celebrity mug shot counterparts. Because he isn't quite a celebrity, Mr. Bryant couldn't quite crack our list. But frankly, I find it hard to not include this guy in the discussion. Desmond Bryant, who currently plays defensive-end for the Cleveland Browns, was arrested in 2013 for drunkenly forcing his way into a residence. He ended up being charged with a misdemeanor, but gave us all a gift by providing one of the more memorable mug shots in recent history. 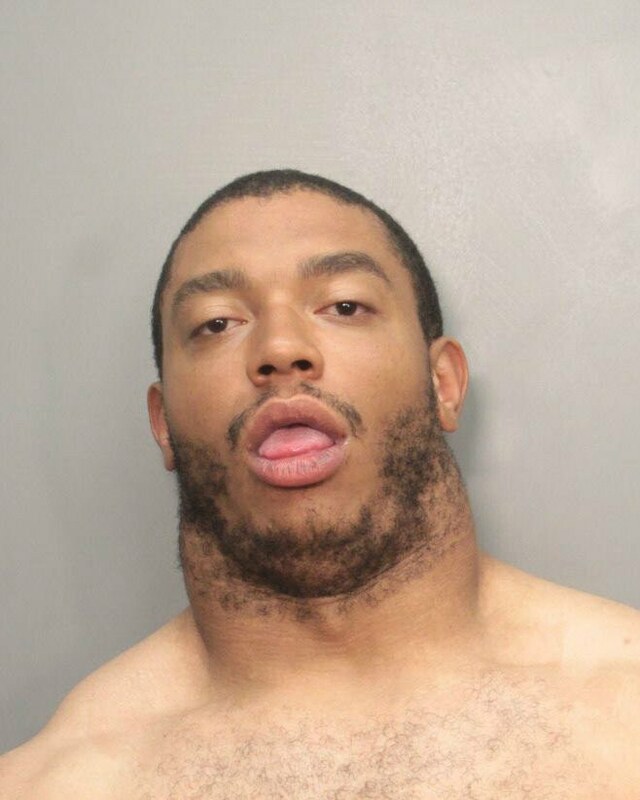 Just take a minute to truly grasp the greatness that is Desmond Bryant's government-official booking photograph. No, it wasn’t his role in Tropic Thunder, Warrior, Cape Fear, or 48 Hours that landed Nick Nolte the fifth spot in our list. In this case, the art really does speak for itself. 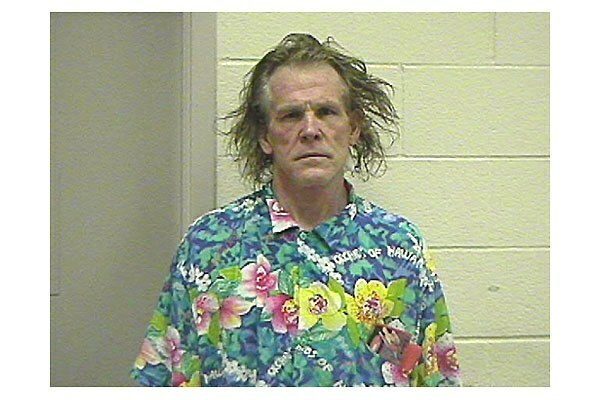 The California Highway arrested the actor on September 11th, 2002, for driving under the influence, meaning that Nolte spent the one-year anniversary of 9/11 getting plastered in his favorite floral button-up. The hair, the pissed-off face, and that beautiful luau going crazy on his shirt – all of these things seemingly come together to form one hell of a mug shot. When your name is ‘Andre the Giant,’ two things should be obvious: your name is Andre, and you’re probably huge. At the time of his arrest, Andre was 7’4” and 540 pounds. 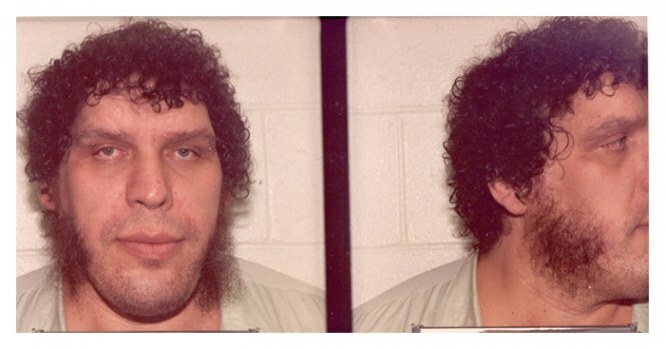 Imagine if you’re a cop and you get a call on your radio about an assault on a local TV cameraman (which Andre was arrested for), and you show up to find the suspect to be Andre the freaking Giant. 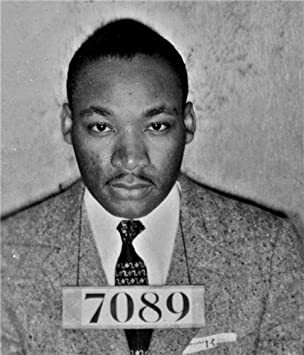 Much respect to the cop(s) who arrested him and took this booking photo – I have no idea how you did it. Amanda-Manda-Manda-Manda-Manda, Amanda-Manda-Manda-Manda-Manda shooooooooow! These are the first words that popped into my head when I saw this mugshot of Amanda Bynes. If you were born in the 90’s, there’s a good chance you saw what I call ‘the prime of Nickelodeon,’ which included classics like The Amanda Show, All That, and Kenan & Kel (just to name a few). If you weren’t blessed enough to catch the brilliance of Amanda Bynes on Nickelodeon, it might be harder for you to understand why it’s so strange to see the host of The Girls’ Room being booked for smoking weed in her apartment lobby. What do Joe Montana, Michael Jordan, and Derek Jeter all have in common? Championships, rings, hardware – no matter what way you put it, they’ve exceeded their peers in loading up on titles. If accumulating mug shots as celebrity was a sport, Lindsay Lohan would be Bill Russell. This isn’t a jab of any kind – I’m probably a bigger Lohan fan then most (The Parent Trap remains one of my favorite classics of all-time), but you can’t ignore the numbers. I mean, just look at her most recent mug shot from 2014 up above: Lohan's convincing look of confidence shows that she's a pro. What Lohan may lack in "shocking mug shot appeal,"she makes up for in quantity. Numbers. Don't. Lie.